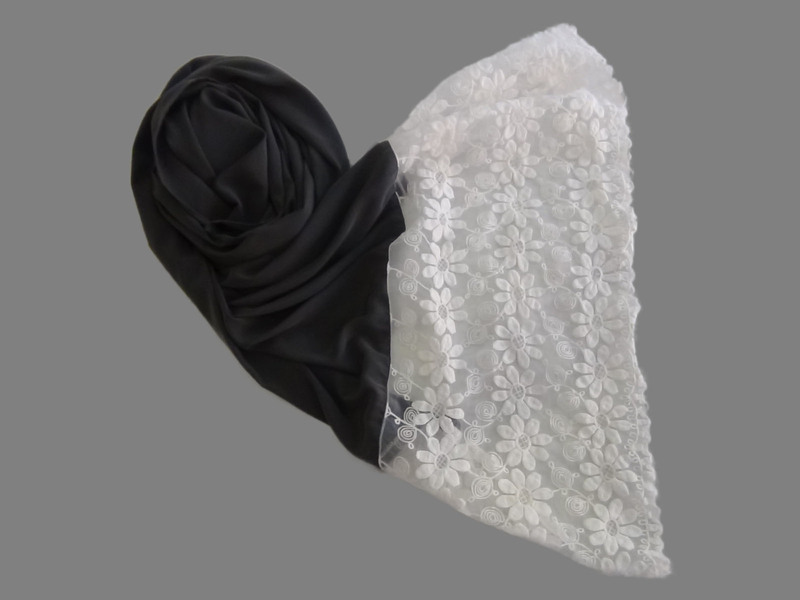 Looking for an ideal hijab to carry with your outfits this wedding season? 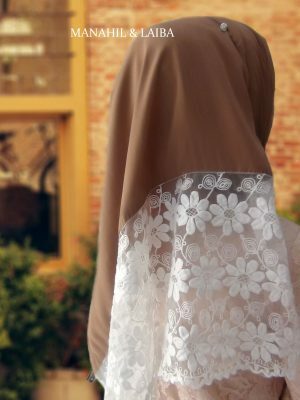 Tired of wearing the same hijab to your schools or universities? Need a hike in your modest wardrobe? 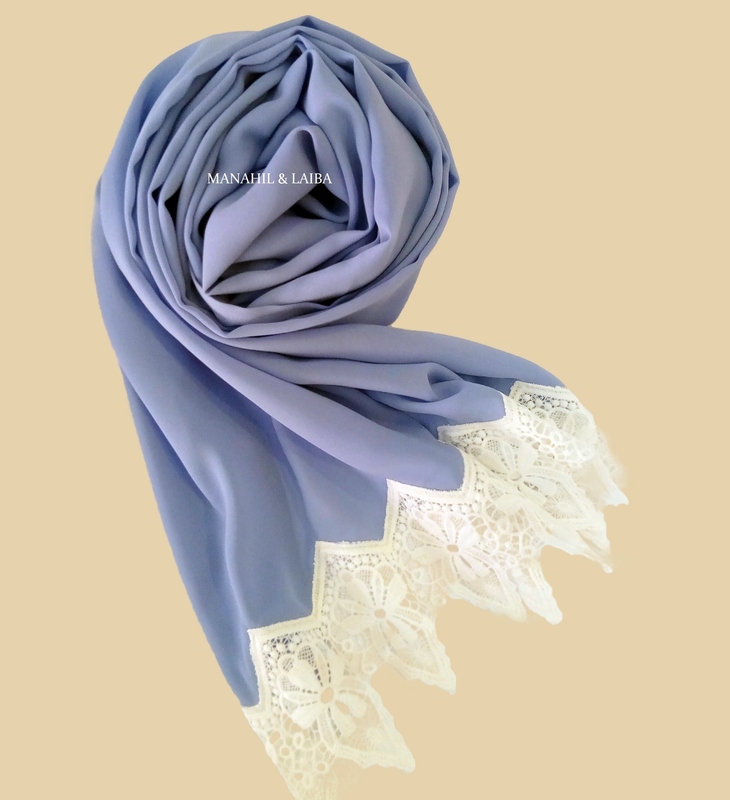 Want to look elegant yet different while wearing hijab? If yes ! then you are in the right place. We at the nevermind blog are passionate about hijab fashion, not only have we started our very own online hijab store, but we also come to your rescue when it comes to hijab fashion. 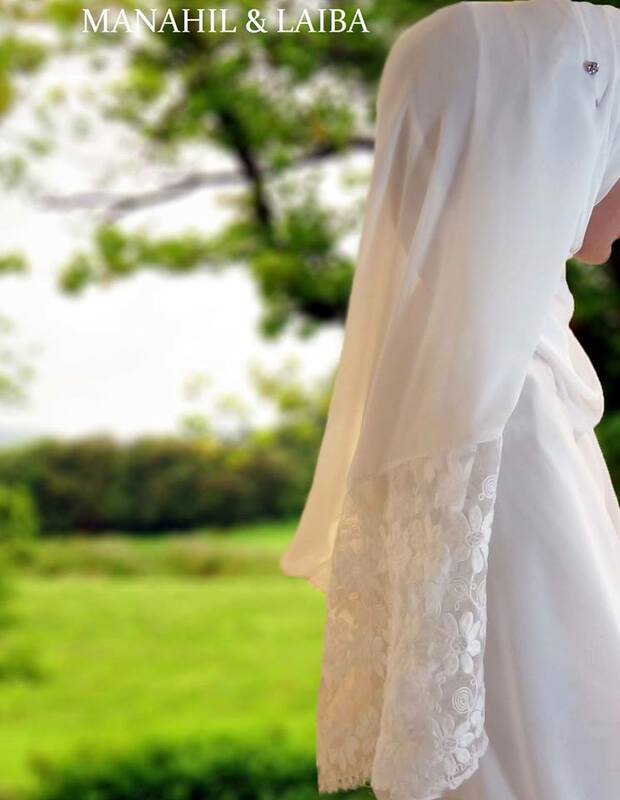 Ever since I came to Pakistan I had a hard time finding a perfect hijab for my modest outfits, not only the hijabs I found here were too basic, they were also widely worn and casual, in clear words, I almost found everyone wearing the same sort of hijabs. As being someone who likes standing out, I started ordering hijabs from outside Pakistan. Not only did the packages take forever to reach, but the hijabs were also pretty expensive too. 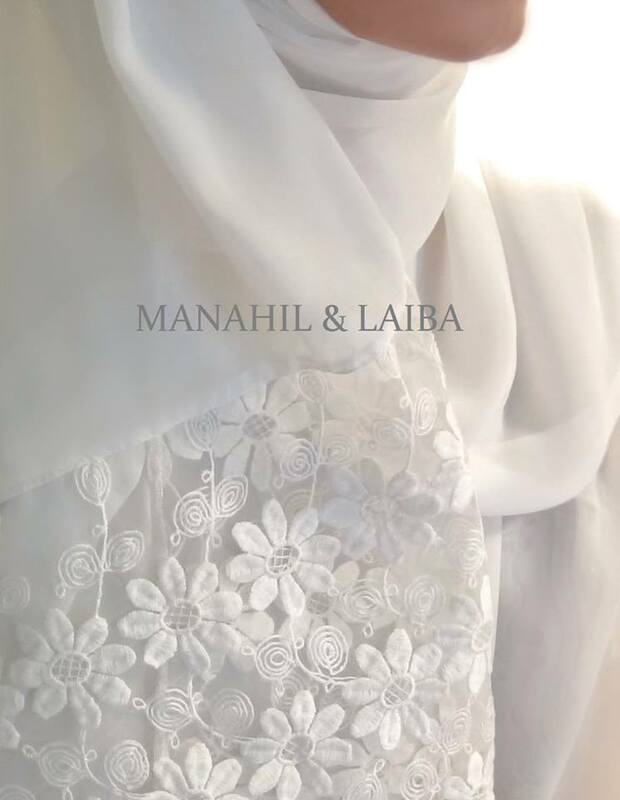 This is where the idea of Manahil & Laiba Online Hijab Store stepped in. To all the Pakistani Ladies and Modest Queens Worldwide. This article is beyond an average business startup post, it’s a shout out to all the Pakistani ladies who love to dress modest and stay elegant. 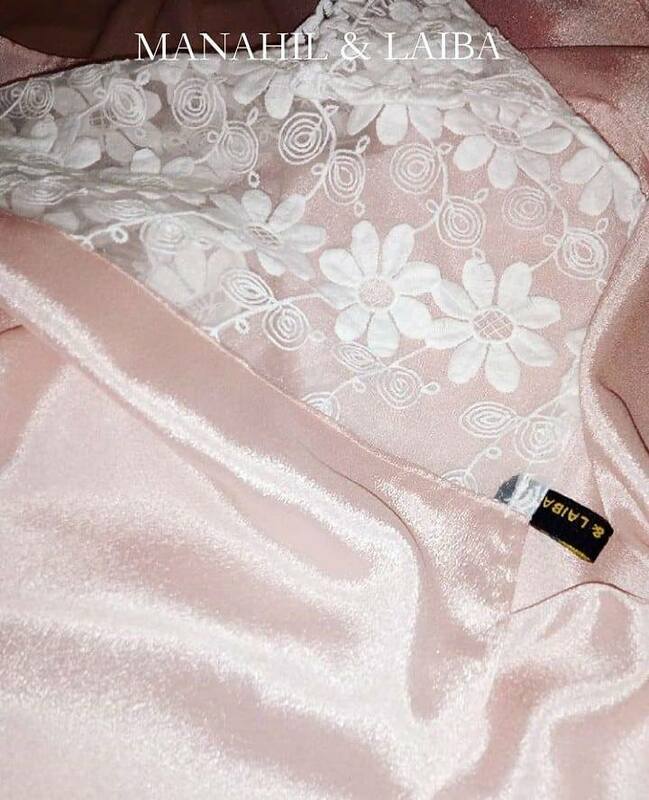 Not only is the modest fashion neglected by top designers in Pakistan, but it is also a struggle to get that perfect hijab that goes with your designer wear. Our Hijab brand is here to make it easier for you ladies, not only do we deliver all over Pakistan, but we are also open for international shipping to major countries around the world. 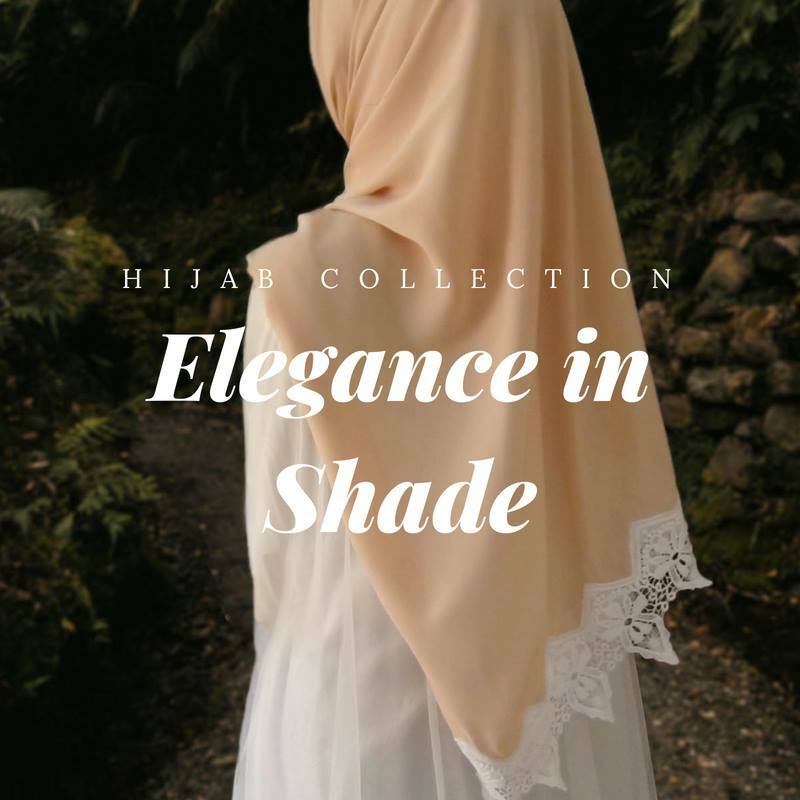 Launched in July 2018, we have successfully launched two of the most selling Hijab collections so far. The motive behind this collection was to launch a design which could be worn by ladies every day, be it to work, schools or universities, this design was both elegant and stylish. International Shipping Available to 9 countries. 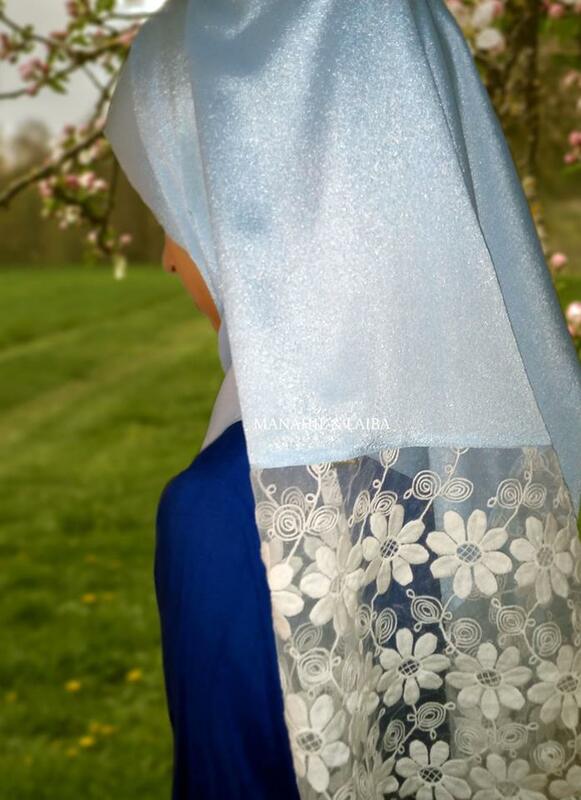 This collection is a life saver for hijabis who are looking for an ideal hijab for the wedding season, whether you are a bride or a bride’s maid, this hijab is designed just for you. 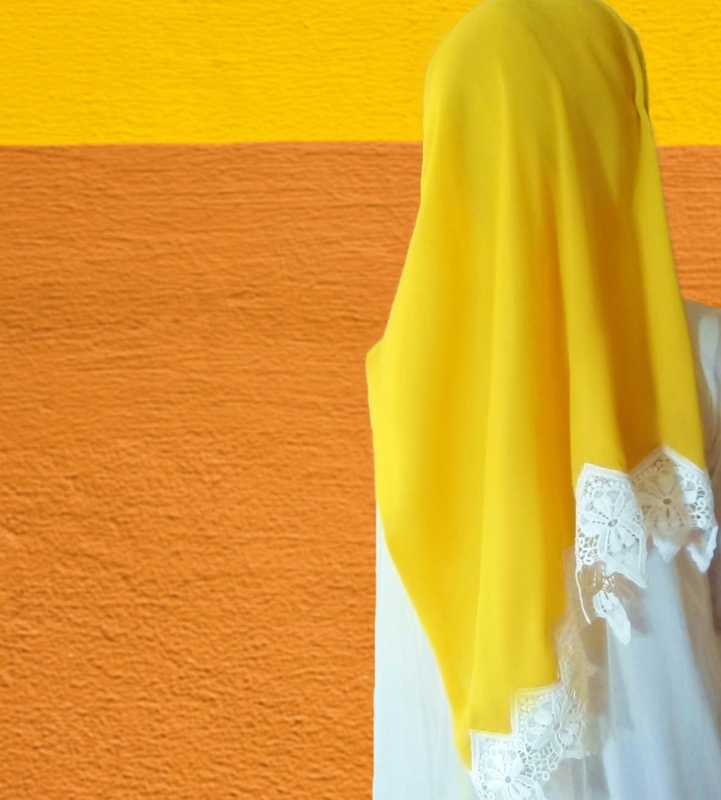 When we say sizable, we mean hijabs that are ultra large to give you maximum coverage and styling options, how sad is buying your fav hijab and finding out that it hardly wraps your head? Price: Just Rs 995 ( 13.69 United States Dollar)! 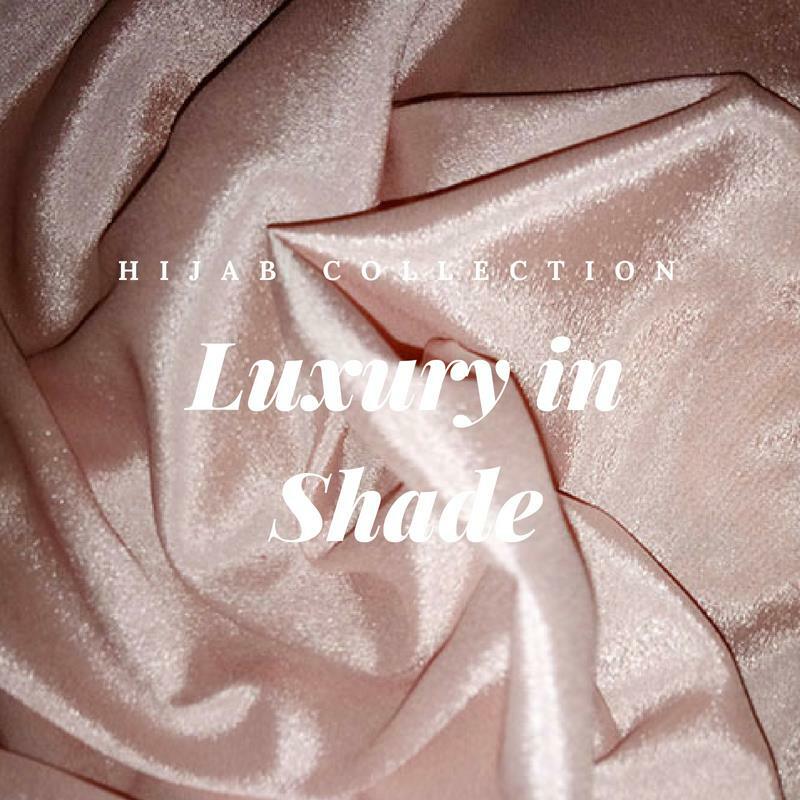 Not only are our hijabs made with quality fabrics, but they are also made super affordable for women of all ages and financial statuses to buy and try them out.